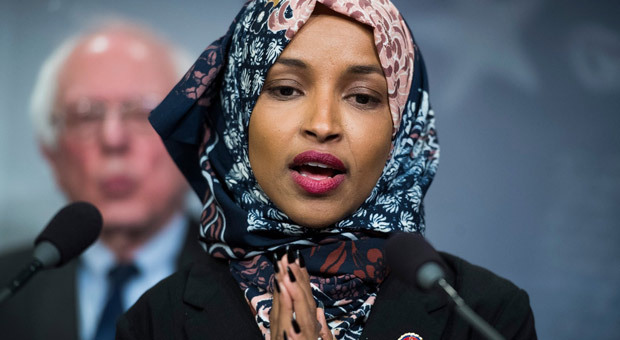 Rep. Ilhan Omar (D-Minn.) was one of the two state legislators that voted against a bill allowing insurance companies to deny payouts to the relatives of terrorists. The bill was introduced following the 2015 San Bernardino shooting massacre where fourteen people were killed. The terrorists, Syed Rizwan Farook and his wife Tashfeen Malik both took out life insurance policies amounting to $275,000. But the federal government stopped the process by filing a lawsuit and seizing the money for the victims’ families, according to the Daily Caller Foundation’s CheckYourFact.com. Another legislator who voted against the bill, Rep. John Lesch, said he did not want insurance companies to decide what is considered terrorism. “[The bill] allows an insurance company, not a court, to decide what constitutes an act of terrorism under the cited statute, and it lowers the burden on that call to the preponderance of the evidence,” Lesch told Alpha News, a Minnesota-based news outlet. Omar is no stranger to refusing to comment, except when she was suddenly triggered earlier this month saying Trump is not "human." 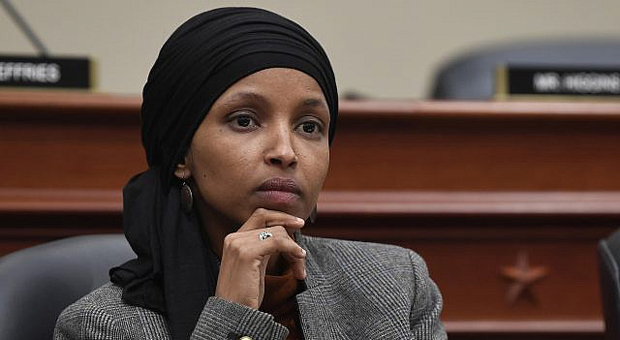 Fox News’s Guerin Hays questioned the Minnesota congresswoman about her recent comments on former President Obama, in which she suggested that he is a murderer for authorizing the use of drones to kill terrorists during his presidency. 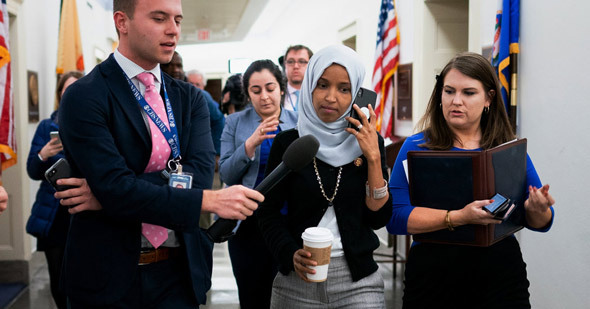 Omar, who has been entangled in an anti-Semitism scandal, ignored Hays's questions about an interview she gave to Politico last week where she attacked Barack Obama.